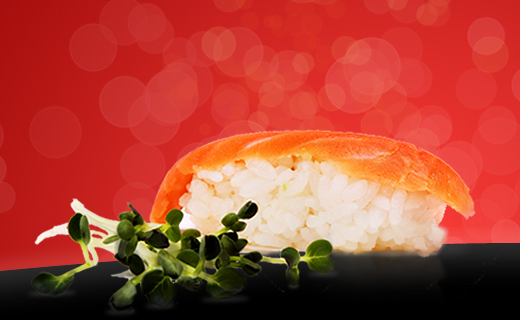 the freshest, most authentic sushi – guaranteed. 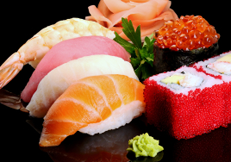 everyday – Mac’s is the freshest sushi around! 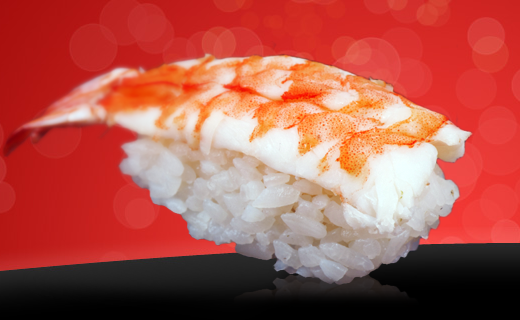 Mac’s Sushi, you know it’s fresh. 25 years. That’s worth celebrating! 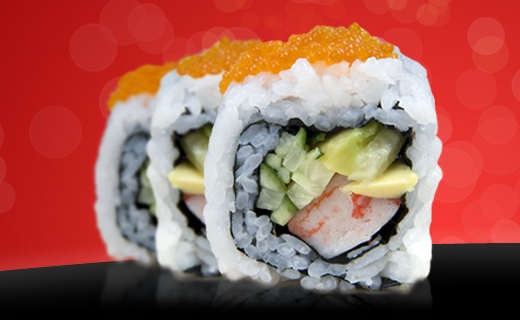 We're passionate about authentic sushi. 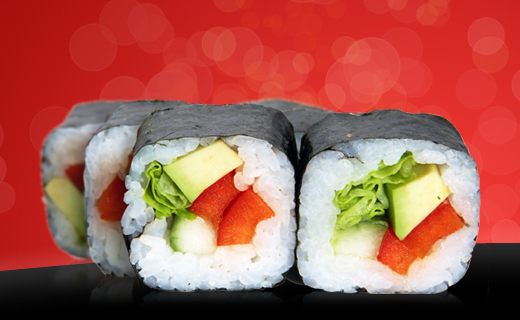 Along with delicious and healthy takeaway sushi and rolls, Mac’s also provides catering services!